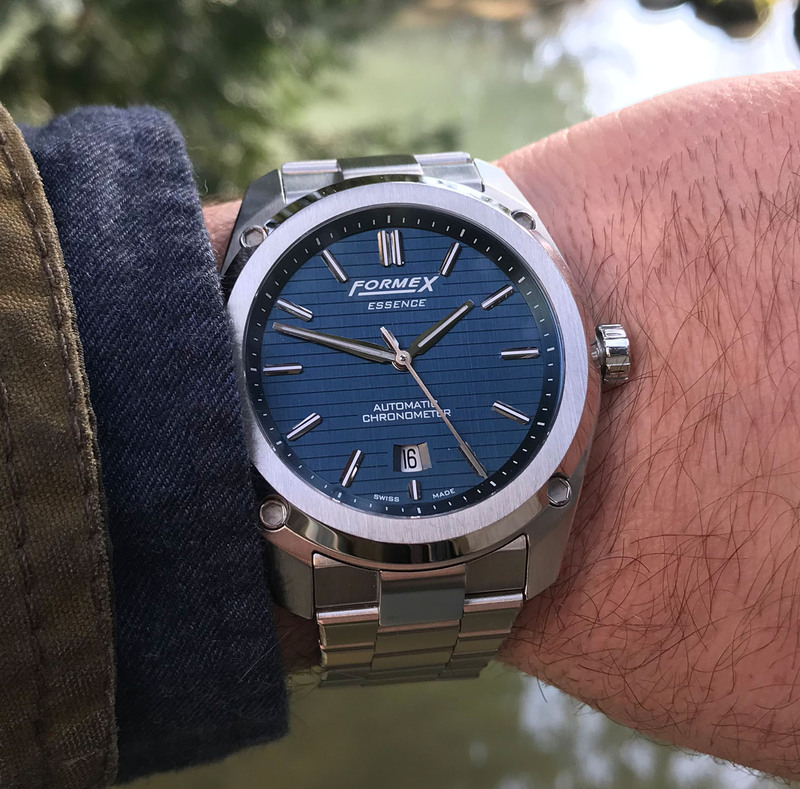 Formex, the small but fine watch manufacturer with its headquarters in the city of Biel / Bienne in Switzerland, has withdrawn completely from the retail business in 2016 after its founding in 1999. A drastic and courageous cut – A necessary step for the young CEO Raphaël Granito to revolutionize the brand and gain independence. Formex “2.0” should no longer be tied to the excessive sales margins of the watch industry and wants to create a direct B2C customer experience. This can save a lot of money, which can be reinvested in the production of new watch collections while keeping up an incredible price-performance ratio. In addition to the new strategy, new Swiss high-tech watch models, a very attractive price, a “TryOn” augmented reality app and the crowdfunding platform Kickstarter were joining the game, which should make a significant contribution to the success of the new start. The following blog post features models “Essence”, “Element” and their technical features. 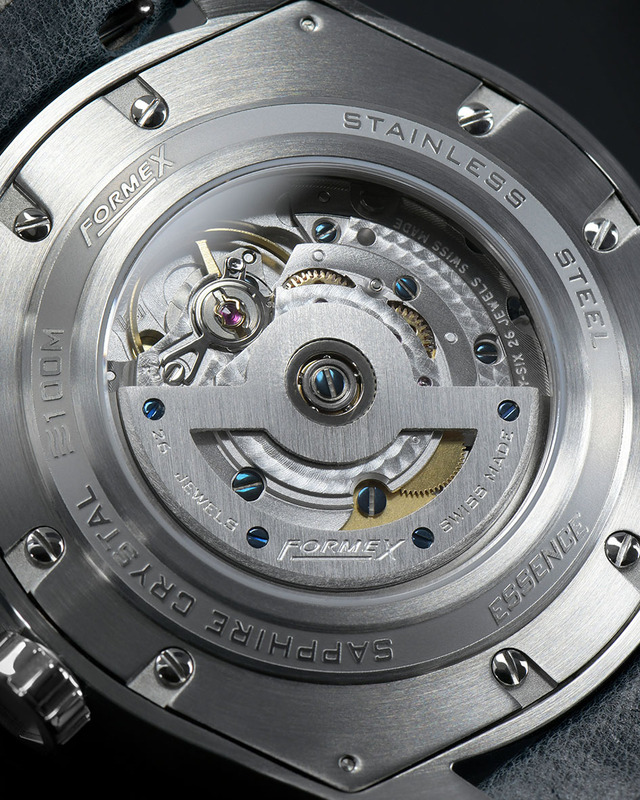 A very special feature of Formex watches is the patented case suspension. It protects the movement from heavy shocks and vibrations, but it also increases the comfort. If the wrist kinks or swells during the day (especially on hot summer days), the case suspension compensates the resulting size difference of the wrist. 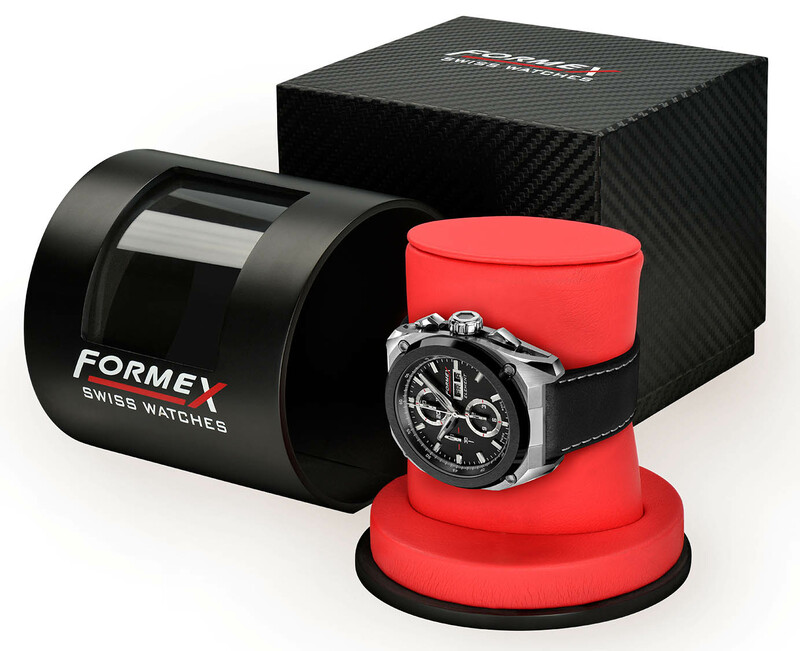 All components of the watch are manufactured in Switzerland by Formex and its long-standing partners. Clasps and dials are made at Dexel SA in the Swiss Jura. 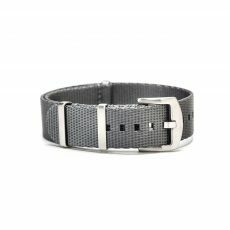 The company, which specializes in the design, conception and production of cases, watch straps and their folding clasps, also supplies extremely famous Swiss watch manufacturers. Dexel SA also owns Cadranor, a producer for high-end dials. Thus, the quality is unmistakable even with Formex. Another marketing finesse is the “Formex TryOn” augmented reality app, available for Apple iOS and Android – the QR code bracelet can be simply printed, cut out and is then ready to visualize all Formex Models on your wrist! Further instructions and the QR code bracelet can be downloaded here. The new Formex Essence is the latest model and was launched on Kickstarter in September 2018. The special feature: The used Sellita SW200-1 movement, with a power reserve of 38 hours, is characterized by a chronometer certification of the Swiss COSC (Contrôle Officiel Suisse des Chronomètres). For this certification the watches are extensively tested within 15 days – they may have a maximum deviation of -4 to +6 seconds per day according to the ISO standard. This certificate for extremely precise watches is given to only a few (about 3% of all watches produced in Switzerland) and can be found in rather high-priced watches of several thousand euros. 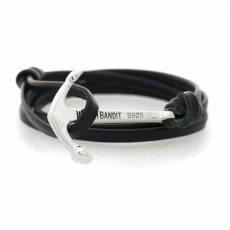 However, currently the Essence costs only between 939 € (on the leather strap) and € 1,054 (on the stainless steel bracelet). Such a low price for such a high quality watch is achieved through Formex’s new direct sales strategy. This level of watchmaking is hardly to find in such a price range. The case surfaces are elaborately finished and the sapphire crystal is treated with an anti-reflection coating. The watch has a watertightness of 10 ATM / 100m. The hour, minute hands and indices are equipped with Super Luminova to ensure the readability in the dark. Both, the stainless steel and the leather strap make a good impression on the wrist; Despite its size of 43mm, the watch remains sporty-casual with its case-finish and elegant dial. Delivery of the Essence will take place in March 2019 and can be pre-ordered with a 15% price advantage in our shop. The watch comes with a 30-day money back guarantee and a three-year warranty. With a diameter of 46mm, a height of 14.5mm and an edgy design, the Formex Element has a powerful presence on the wrist. 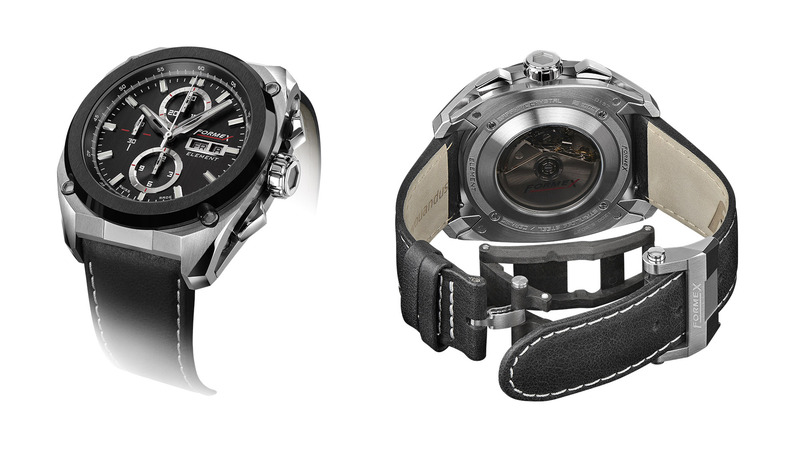 This watch also features the patented housing suspension. It is powered by a Swiss ETA Valjoux 7750 automatic chronograph movement with day- and date indication and has a power reserve of 42 hours. The ceramic bezels are made of zirconia high-tech ceramic, which makes the bezel virtually scratch resistant. The complex housing consists of 38 individual parts and withstands water pressure up to 10 ATM / 100 meters. The brushed, polished and sandblasted case underlines the powerful shapes and elegant lines. The hour, minute hands and indices are equipped with Super Luminova to ensure the readability in the dark. 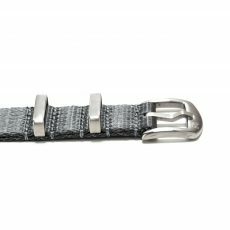 The clasp of the element is a special gem: It is a folding clasp with fine adjustment made of carbon composite with stainless steel buckle, which can be usually found only in luxury brands such as Hublot or Ulysse Nardin. 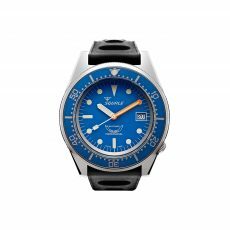 We at WatchBandit also want to contribute to the Formex success and we are very proud to offer the watches in our shop. We love small, innovative and contemporary watch manufacturers who have the courage, the dedication and the sense to create or revolutionize a watch brand or collection.